Pgh Momtourage: Preserving memories the easy way! 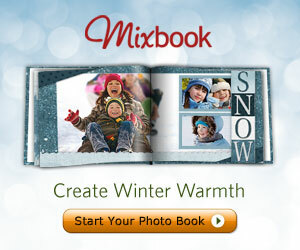 Mixbook is the easy and fun way to make completely customizable photo books, cards, and calendars on the web – for free. With Mixbook, you aren’t limited to static pre-designed templates – their powerful design software gives you the freedom to lay out and design your creations to your heart’s content. They’ve dedicated themselves to bringing you the best experience in creating photo products so that you can make keepsakes that truly reflect your vision. With Mixbook, you can truly Make It Yours™. Photo Calendars - the best way to capture your year in memories to keep or share as a gift, Mixbook’s calendars are fully customizable – you can even add your own events or photos to the calendar grid! Birth Announcements, Invitations and Stationery - the first site on the web that allows you to make gorgeous cards and stationery that are truly personalized to you! Digital Scrapbooking - with thousands of free designs and complete customizability, Mixbook is the best digital scrapbooking site on the web! 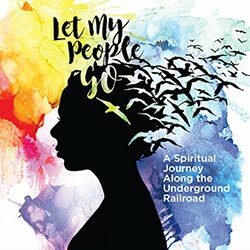 Group Gifts - Mixbook’s powerful collaboration features make it easy to create a going away present for a friend, a birthday present for your co-worker, or the ultimate keepsake for your loved ones.